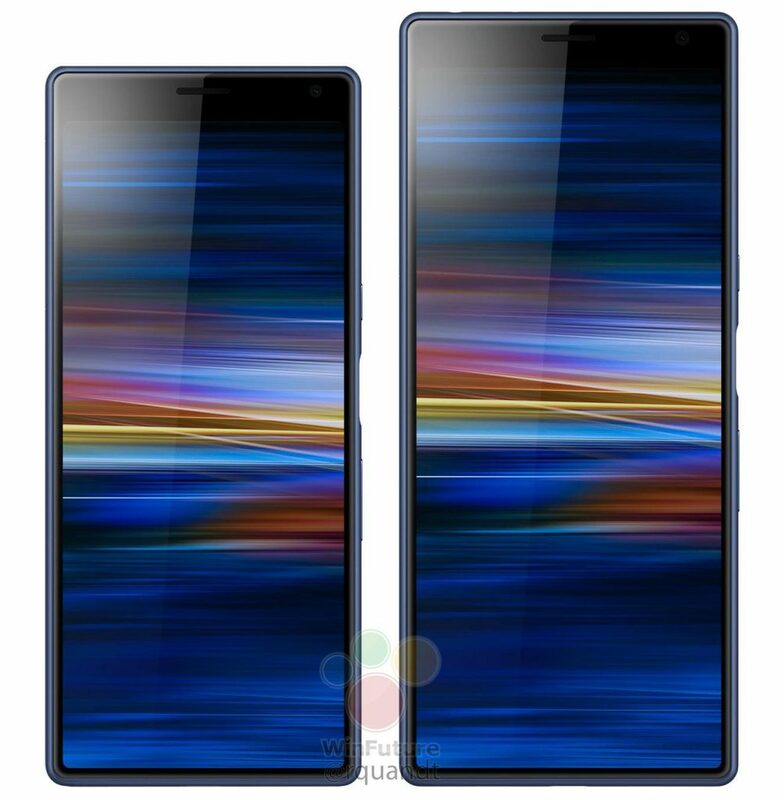 Sony Xperia 10 and Xperia 10 Plus New Leak Reveals Specifications - Playfuldroid! Apart from the Sony Xperia XZ4 flagship phones, Sony is also expected to announce mid-range Xperia phones at the Feb. 25 press event at the Mobile World Congress (MWC) 2019 tech expo. Previous leaks have claimed that the company will be debuting the Xperia XA3 and Xperia XA3 Plus phones at MWC 2019. However, fresh information has claimed that these phones will be respectively launching with names such as Xperia 10 and Xperia 10 Plus. A new leak has revealed the entire specifications of the Xperia 10 and 10 Plus phones along with their price. The Sony Xperia X10 and 10 Plus will be respectively fitted with 5.9-inch and 6.5-inch displays that will carry support for 21:9 tall aspect ratio. The Snapdragon 630 chipset, 3 GB of RAM, 64 GB of internal storage, microSD card slot and 2,870mAh battery will be available on the Xperia 10. On the other side, the Xperia 10 Plus will have Snapdragon 660 chipset, 4 GB of RAM, 64 GB of native storage and a microSD card slot. There is no information available on the battery size of the Xperia 10 Plus. The Xperia 10 and 10 Plus will be loaded with Android 9 Pie OS. The Xperia 10 will have 13-megapixel + 5-megapixel dual camera setup and a selfie shooter of 8-megapixel. The configuration of the front camera of Xperia 10 Plus is not known. 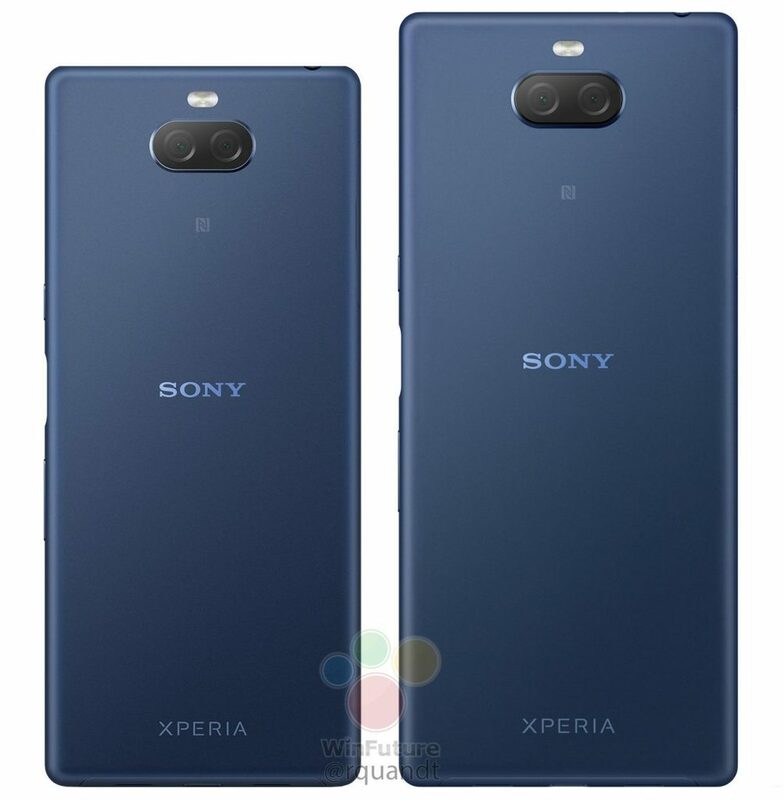 The dual camera setup will be equipped with 12-megapixel primary which is said to be better than Xperia 10’s 13-megapixel sensor. The secondary sensor in the dual camera setup of the Xperia 10 will be of 8-megapixel. The Xperia 10 and 10 Plus will be respectively priced at 349 euros ($393) and 429 euros ($483) in Europe.